What's the Difference Between a Heat Pump and Air Conditioner? When it’s hot outside, both an air conditioner and a heat pump cool your indoor spaces. 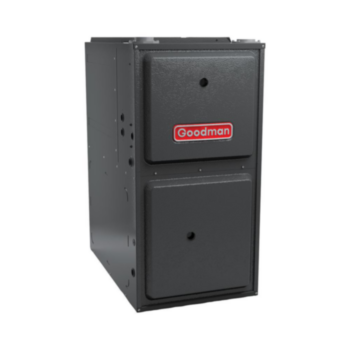 These systems are designed to remove humidity from the air inside your house, creating the sensation of cooler, conditioned air in your home. Air conditioners and heat pumps rely on the same principle of a “closed-loop” refrigeration cycle. This means that the same refrigerant is continuously circulated as it passes through the air conditioner or heat pump and the evaporator coil. 1. The warm air from inside your home is pulled into duct work by a motorized fan. To cool your home, the heat is pulled out of that air. 2. The air is cooled by blowing it over a set of pipes called an evaporator coil. As the refrigerant flows through the indoor evaporator coil, the refrigerant changes from a liquid to a gas as it absorbs heat from the air. 3. The cooled air is then pushed through connecting ducts to vents throughout the home, lowering the interior temperature because air with less humidity seems cooler than air that contains a high level of humidity. 4. The refrigerant is pumped through a closed system to an outdoor coil in the air conditioner or heat pump, where it gives up its heat and changes back into a liquid. This outside coil is called the condenser because the refrigerant is condensing from a gas back to a fluid just like moisture on a cold window. 5. A pump, called a compressor, is used to move the refrigerant between the two coils and to change the pressure of the refrigerant. 6. When the indoor temperature reaches the set point on your thermostat or control system, the air conditioner or heat pump pauses until your indoor air gets too hot. 7. The refrigeration cycle continues as needed for your indoor comfort, year after year, providing a consistent method to keep you cool. 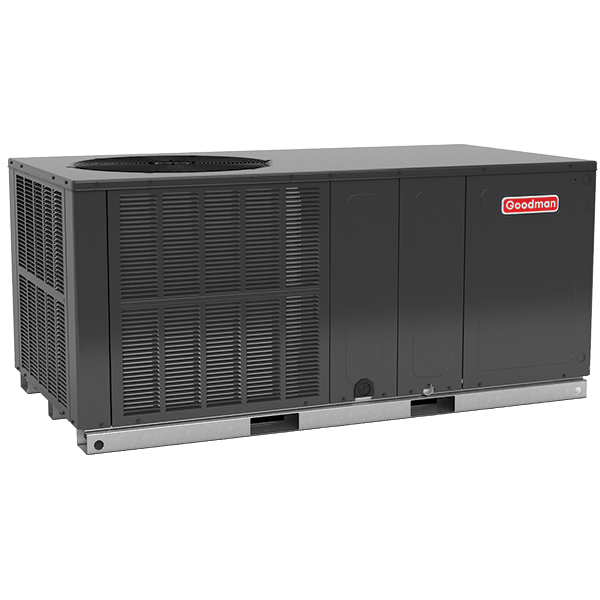 When comparing an air conditioner to a heat pump, be sure that you also compare the various features, SEER (Seasonal Energy Efficiency Ratio) value, and the size or tonnage. The performance of the heat pump and air conditioner will only be identical if all of the efficiency aspects are identical, as well. The Difference is in the Valve! The heat pump and the air conditioner may rely on the same basic refrigeration principle, but if all of the cooling details are identical, there is still one key difference. Just like a reversible jacket, the “magic” happens when there is a change in direction! In a heat pump, a flip in the direction of refrigeration results in warm air being pushed through the interior vents your home! Unlike an air conditioner, a heat pump is designed with a reversing valve that automatically changes the direction of the refrigerant flow when heat is needed instead of air conditioning. The refrigeration cycle is based on the physical principles that heat flows to cold, and a liquid expanding into a gas pulls heat from its surroundings. When the reversing valve flips to the heat mode, the refrigerant becomes cold enough in the outdoor coil to absorb heat from the outside air. This is opposite from the cooling mode when heat is absorbed from the indoor air by the indoor coil. 1. The reversing valve changes the direction of the refrigeration cycle, causing the outside coil to function as the evaporator and the indoor coil to function as the condenser. 2. As the refrigerant flows through the outdoor coil, the refrigerant changes from a gas to a liquid as it absorbs heat from the outside air. 3. Although outside temperatures are cold, enough outdoor heat energy is absorbed by the chilled external coil and released inside by the warm indoor coil in the air handler. 4. Cool air from the inside of your house is pulled into duct work by a motorized fan in the air handler. 5. Once the heat energy is transferred from the indoor coil to the cool indoor air, it becomes warm. 6. A pump, called a compressor, is used to move the refrigerant between the two coils and to change the pressure of the refrigerant. 7. This warm air is pushed through connecting ducts to air vents throughout the home, increasing the interior temperature until it reaches the set point on your thermostat or control system. 8. When the indoor temperature reaches the set point on your thermostat or control system, the heat pump pauses until your indoor air gets too cold. 9. The refrigeration cycle continues, year after year, providing a consistent method to keep you warm. 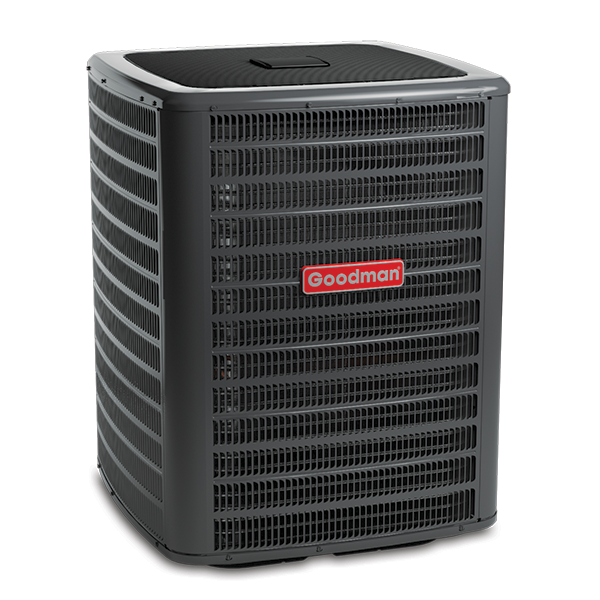 Many years ago, heat pumps were installed in locations that typically experience milder winters. However today, air-source heat pump technology has advanced enabling these systems to be used in some areas with extended periods of subfreezing temperatures. 1 American Society of Heating and Air-Conditioning Engineers. Top Ten Things About Air Conditioning. n.d. https://www.ashrae.org/resources--publications/free-resources/top-ten-things-about-air-conditioning#10. 4 May 2017.